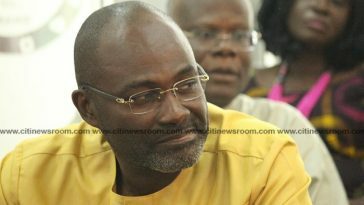 Member of parliament for Assin Central, Kennedy Agyapong has confessed he sometimes misses investigative journalist Anas Aremeyaw Anas. 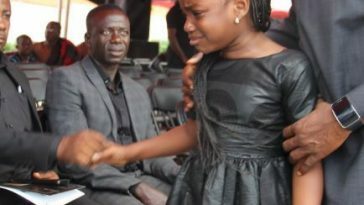 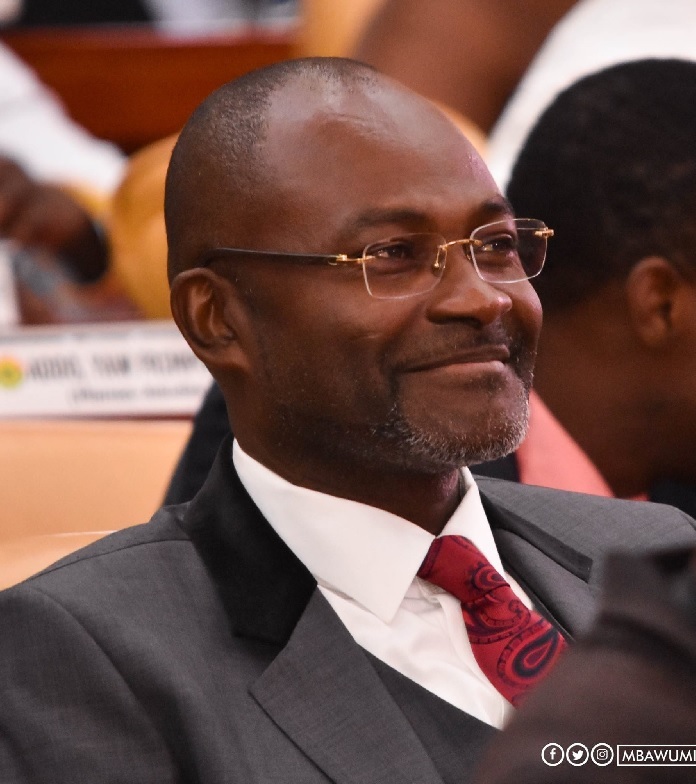 According to Agyapong, even though he dislikes the methods Anas uses to catch corrupt people, he misses him because of the conducts of some state officials. 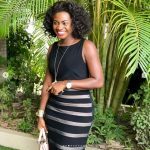 “Even though I’m against that method, sometimes one is convinced to permit that due to the attitudes of some state officials. 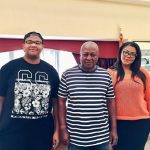 I miss him sometimes,” He said on Tuesday on Adom TV’s morning show, “Badwam”. 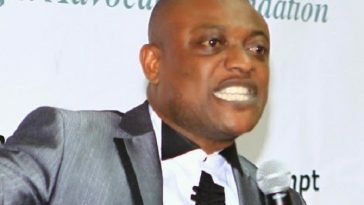 He was talking about the alleged disappearance of about 600,000 litres of contaminated fuel at the Bulk Oil Storage and Transportation (BOST). 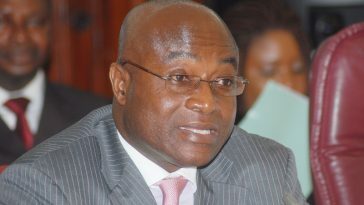 Agyapong’s confession comes as a shock as he has on countless occasions attacked the integrity of the legendary Ghanaian journalist. 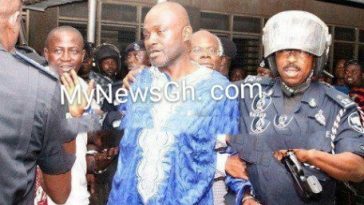 In June, the loud-mouthed member of parliament screened a video, dubbed, “Who Watches The Watchman”, on his television station Net 2 which suggests Anas has demanded a bribe of 100,000 dollars to drop a gold scam case. 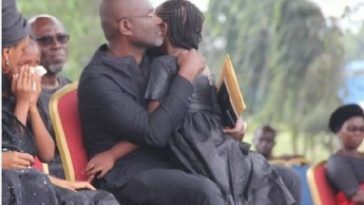 Anas prior to the screening of the video had sued Agyapong ¢25 million for defaming him.